Location and views! This home has it all in the heart of NW Portland with wood floors, built ins, large kitchen, in unit washer & dryer, AC and balcony. Built in 1911 the building retains its original charm. Easy access to grocery, shopping, restaurants and street car. For more information on this home please contact Kirby Arkes at (503) 706-0854, or [email protected]. 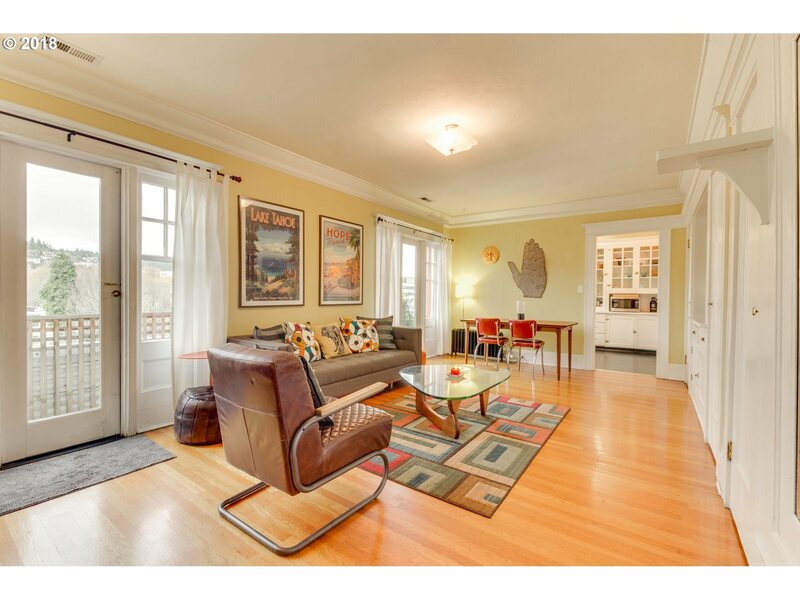 Check out more homes for sale in the Pearl District.